Are you looking for fool-proof secrets to enviable eyebrows? Of course you are. I spoke to Danielle Kurukchi, Brow Specialist and Owner of Final Touch Brows and Final Touch Brows Studio (Sydney) for her top tips on brow beauty and fixing mistakes. Eyebrows are an individual feature so how do you calculate what eyebrow shape works best for each face? In order to work out the brow beauty style that’s most flattering, correct measuring determines where a brow should start, arch and end. This is extremely important as it identifies where brows should be for the individual bone structure. When self-measuring, pull your fringe up and hair away from your face to determine your face shape. Knowing which face shape you are will help understand which brow shape will create balance and proportion. For example, a longer face shape will suit a soft arched or slightly straighter brow because a high arched brow makes the face look longer. Also, make a decision on thickness, For example, if you have small, dainty features a slightly thinner brow will be more flattering than thicker brows. Which products work best to fill in eyebrows? What should women look for when shopping for eyebrow products? Once you have decided whether you prefer a pencil or powder, look for a quality product and the correct shade for brow beauty. Choose a shade that blends with your natural brow colour. If you have darker hair choose a shade one or tow shades lighter. If you have light hair choose a shade one or two shades darker. 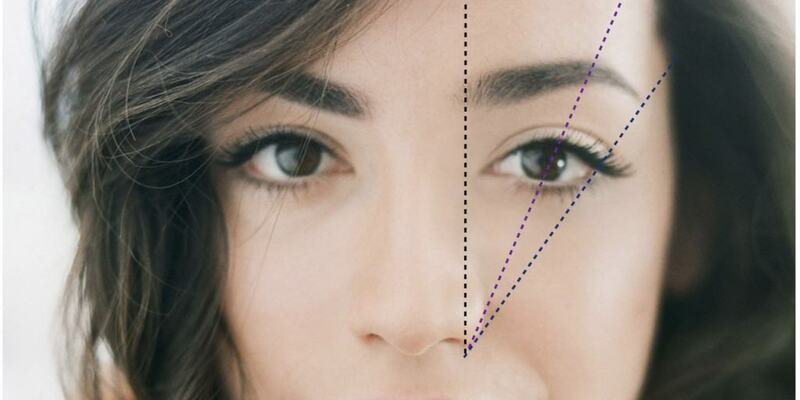 What are the most common mistakes women make with their eyebrows and how should they fix them? Without a doubt the biggest mistake women make is attempting to shape their own brows. 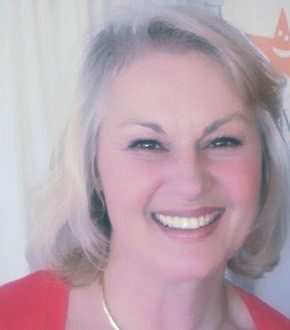 Often women remove way too much hair from the beginning of the brows and create a very wide gap between both eyebrows. This does not support brow beauty. Another huge mistake is removing hair from the wrong section that can create a hook-shaped eyebrow or a tadpole brow. If this has happened to you, put down your tweezers and let your brows grow! Once you have given your brows a chance to grow back, do yourself a favour and make an appointment with a Brow Specialist. 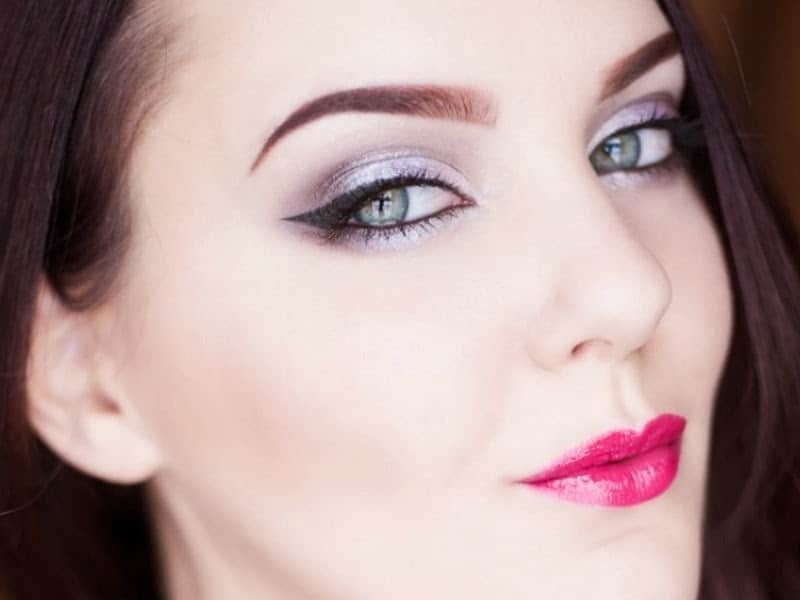 They have the skills, knowledge and tools to create your most flattering brow beauty shape. Which celebrities do you think have the best brows? Sofia Vergara, Megan Fox, Emma Watson and Charlize Theron are my top picks for the best celebrity brows. Each of them has a different style of brow. Megan Fox’s are a little more sleek and arched, so are Emma Watson’s, but all four celebrities have the most flattering brow for them. Ten Steps to Salvage Over-Plucked Brows & Other Helpful Hints! 1 – Put down the tweezers! This is the most obvious and important thing to do, and also the hardest. You need to let your brows grow so DO NOT TOUCH THEM! 2 – Find a professional. Make an appointment with a Brow Specialist who will determine the correct, shape, colour and thickness that will most complement your individual face shape and bone structure. Visit your brow specialist every few weeks to help keep your brows on the road to recovery and still look maintained. Although it’s tempting, DO NOT touch your brows in between salon visits. You may undo all your brow specialist’s hard work and end up back at square one. Caster oil is amazing for many different reasons and hair growth is one of them. Rub a little into your brows each night before bed to help stimulate and strengthen hair growth. If you have light or fair brows then a tint can work wonders. Tinting your eyebrows can help them appear thicker. Always have your Beauty Professional tint your brows so they are the correct colour. Brow enhancing products such as Final Touch Brows semi-permanent, mineral brow powders or pencils (RRP $29.95) will be your new best friend. Use products to fill in any gaps or extend your brows. Your Final Touch Brows professional will recommend the right colour products for you and also teach you how to apply them at home. If your brows just don’t grow anymore there is still hope in the form of Brow Extensions. Individual hairs are attached to your natural brow hair and/or skin to help create thickness or extend your brows if they end to short or begin too far apart from each other. Use a brow gel to keep your eyebrows in place all day. This can help them look neat and tidy in-between salon visits and can help stop you from tweezing out hairs that can be a little unruly. Growing out your brows really does take a lot of patience but remember it is all worth it in the end! DO – Find yourself a brow specialist and have your eyebrows professionally shaped from the very beginning. DO – Tweeze correctly. When tweezing your eyebrows yourself always hold the skin taut and tweeze hairs in the direction they grow. Incorrect tweezing can damage the hair follicle. DO – Check the colour of your eyebrows when changing your hair colour. So many women lighten or darken their hair forgetting their brows may also need to change to best complement their new hair colour. The general rule is, if you have dark hair your brows should be one or two shades lighter and if you have light hair your brows should be one or two shades darker. DON’T – Do not over tweeze! Pencil thin brows are extremely old fashioned and create a harsh, unflattering look. A slightly thicker brow will create a natural, softer appearance. DON’T – Use too much product. Remember brow products are to enhance what you naturally have. Only apply product were it is needed to achieve even, beautiful brows. DON’T – Opt for a brow shape just because your favourite celebrity has it. What looks good on one person does not necessarily mean it will be flattering on you. Be sure to consider your face shape, bone structure and features when shaping your eyebrows as it’s all about creating balance. Does brow growth slow as we age? Yes. As we age our hair growth cycle can change hence why some suffer with thinner, less pronounce brows, while others (especially men) have longer, unruly brows which need trimming. Hormonal changes also play a big part in our hair growth. How can I thin out brows? Always be careful when thinning out your eyebrows as it only takes seconds to remove too much. Trimming – Always trim eyebrows first. This will help give your brows shape and is sometimes all that’s needed. It is important to know your measurements. A Final Touch Brows professional will determine your measurements. This will then help you understand what hair needs to stay and what needs to be removed. 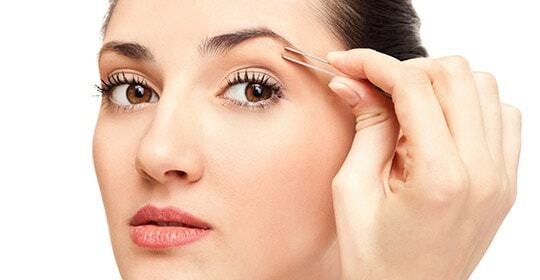 Tweezing – If tweezing your brows at home then always brush your eyebrows in the direction they naturally grow. This will help you understand your natural shape. Only tweeze any obvious, stray hairs. That’s the top advice from one of Australia’s top Brow Specialists, Danielle Kurukchi from Final Touch Brows. Have you made mistakes with your eyebrows? How did you fix them? What are YOUR top tips for brow beauty? For more beauty tips, see the three beauty products you MUST own, makeup inspiration from Cannes 2015, and the amazing makeup from Dia de Los Muertos (Day of The Dead).